The real challenge in developing a website is genuinely understanding what your target market is looking for, then presenting it in the simplest and most engaging way possible. Clarity, coherence, relevance and user-friendliness are far more important than bells and whistles! 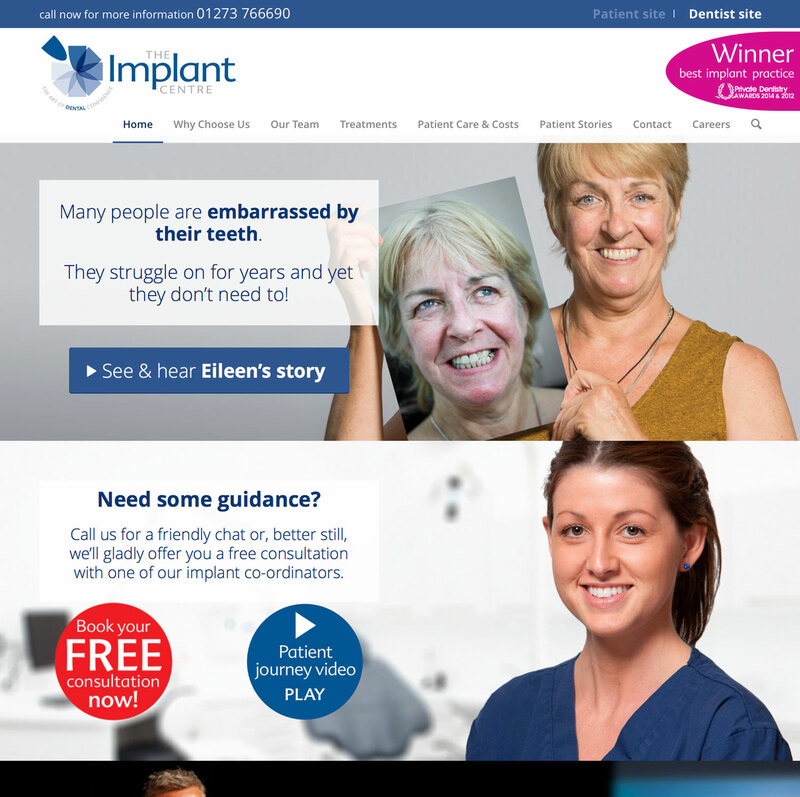 Two sites in one present this Sussex-based, multi-award-winning dental implant practice to two very different audiences – patients and referring dentists. 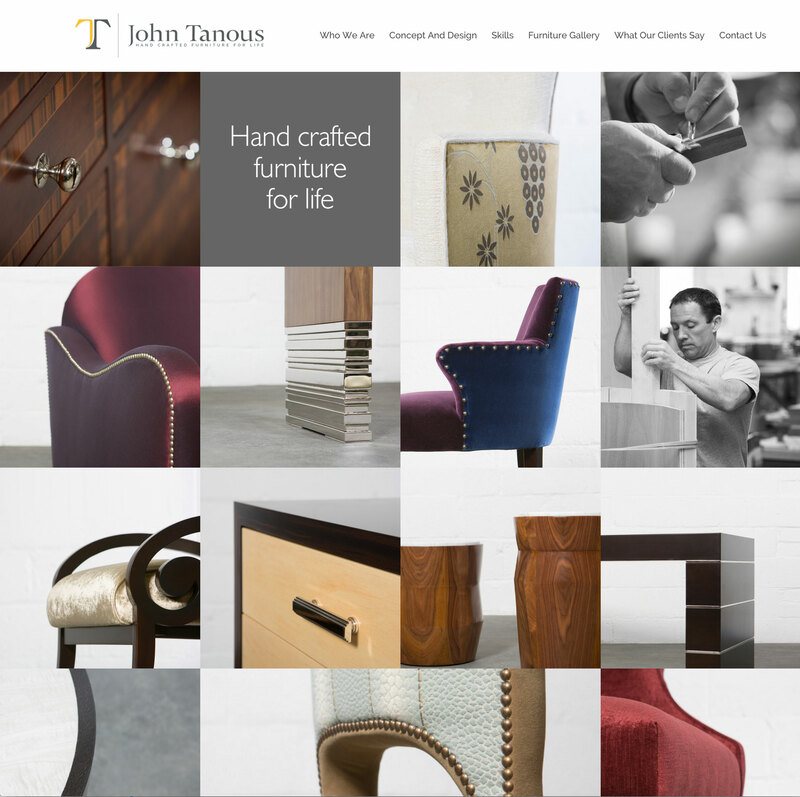 An elegant showcase for the stunning pieces of bespoke furniture created by this dedicated team of highly skilled designers and craftsmen. 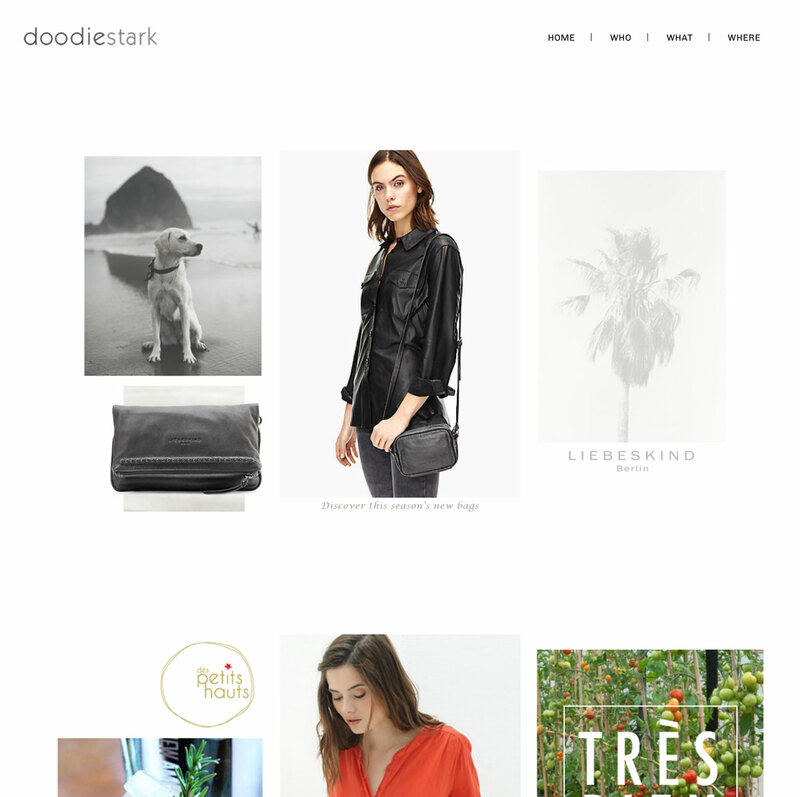 A highly visual website representing a gorgeous independent fashion boutique in the picturesque Sussex village of Lindfield – a true destination store. 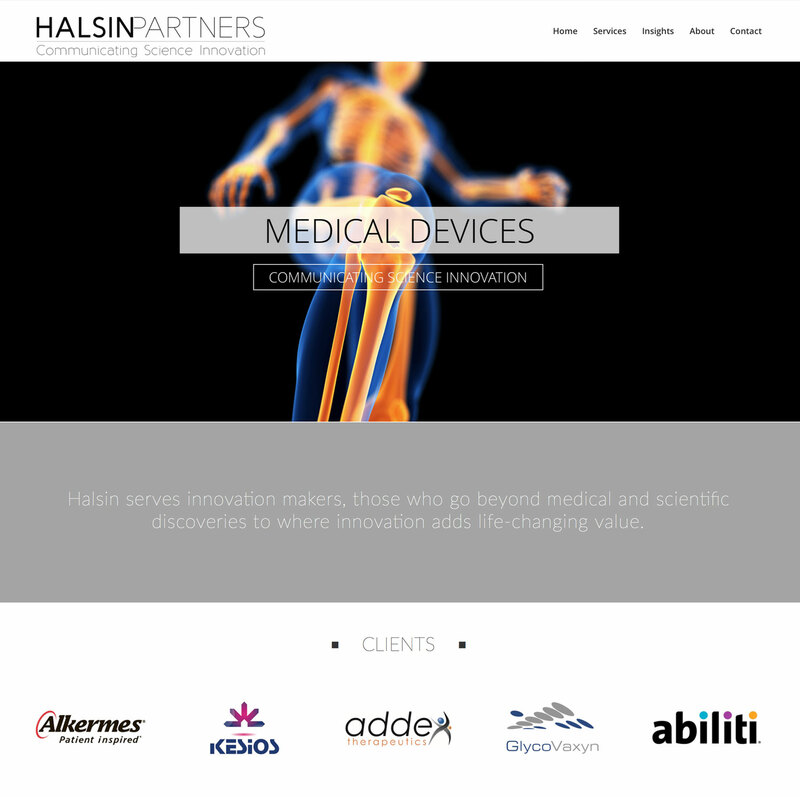 A multi-lingual website presenting world-leading medical imaging technology to four very different business sectors. 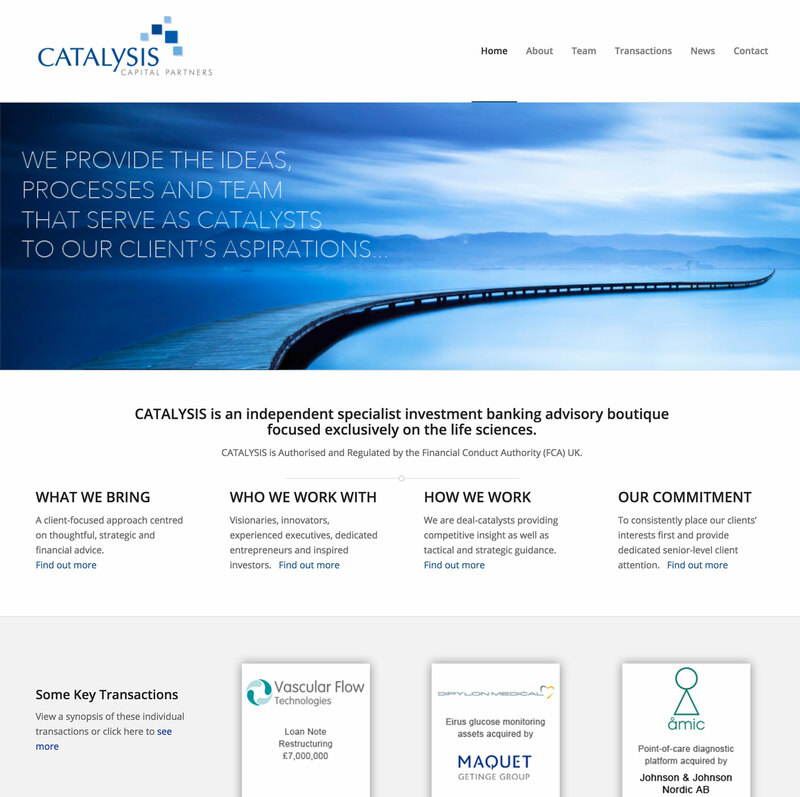 This website is for an independent specialist investment banking advisory boutique, a niche in which clarity of information is critical. 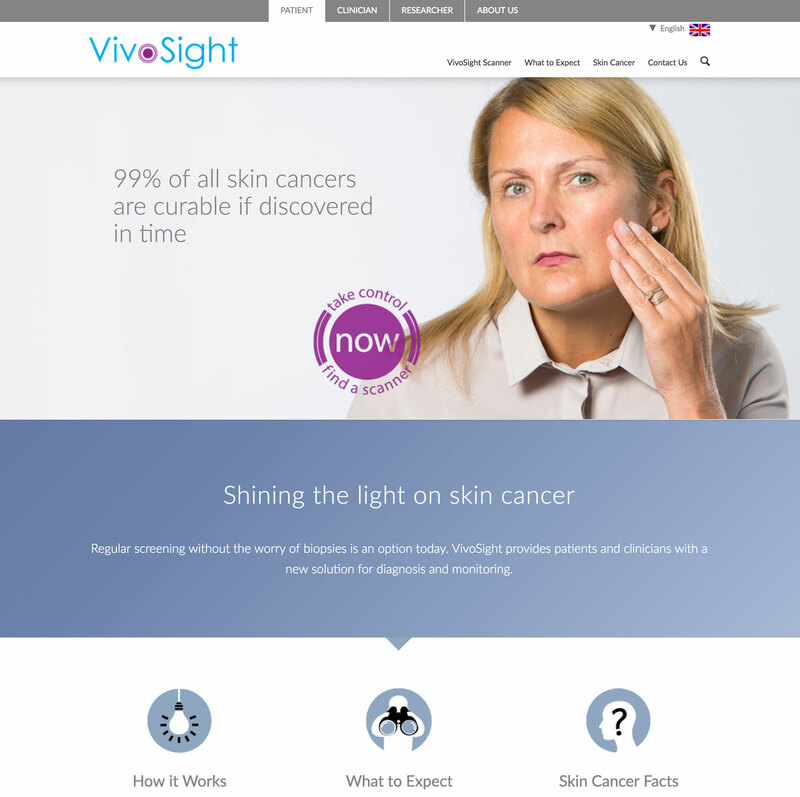 An elegant and deceptively simple website for a small team of biotech communication professionals who help their clients bridge the Atlantic gap.